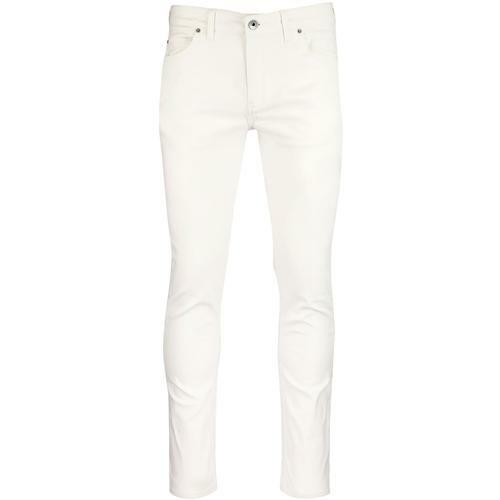 Madcap England 'In Crowd' Mens Retro Bootcut Cord Trousers. 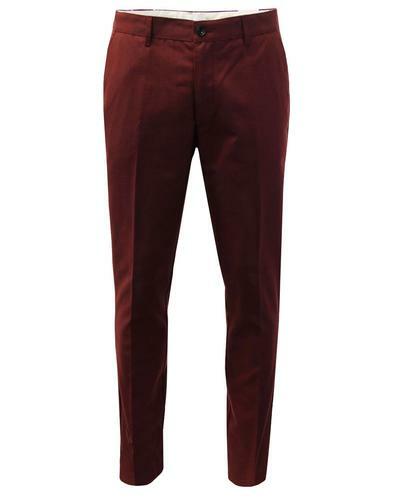 Go where the in crowd go... in these fantastic quintessential Sixties Mod, Brian Jones, Steve Marriott inspired brown corduroy fitted tailored Retro trousers. Madcap England 'Incrowd Cords. 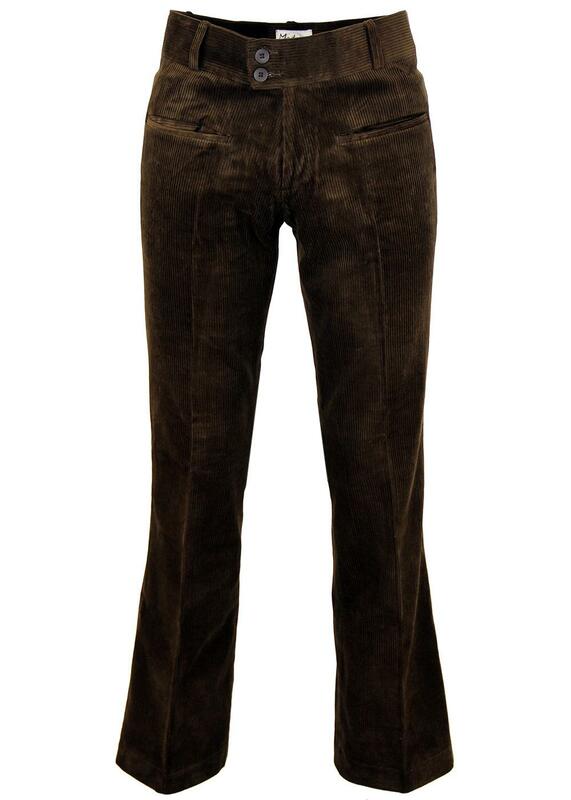 Close fitting Sixties Mod trousers in brown corduroy with double button fasten, clasp and zip fly. Two unusual Retro horizontal pockets to front and two pockets to reverse. Slightly bootcut Retro bottoms. Classic Psychedelic Sixties Dandy Mens Clothing at its best. 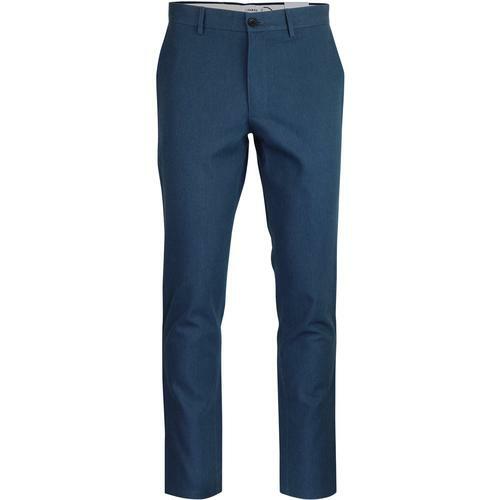 'The In Crowd' Retro Mod Mens Trousers. The ultimate in Mens Mod fashion. 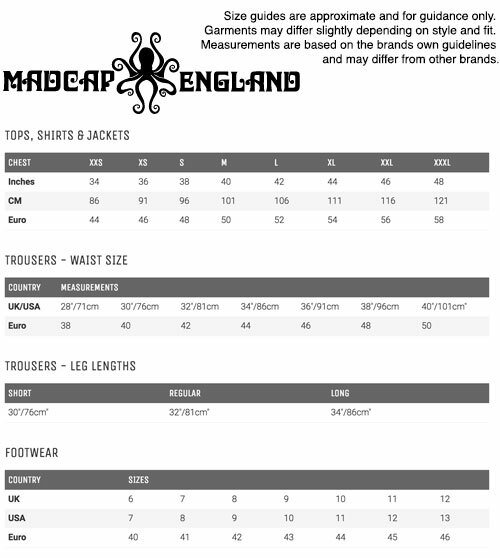 Key Points: Madcap England 'In Crowd' Cord Bootcut Trousers. Double button waistband, zip fly. 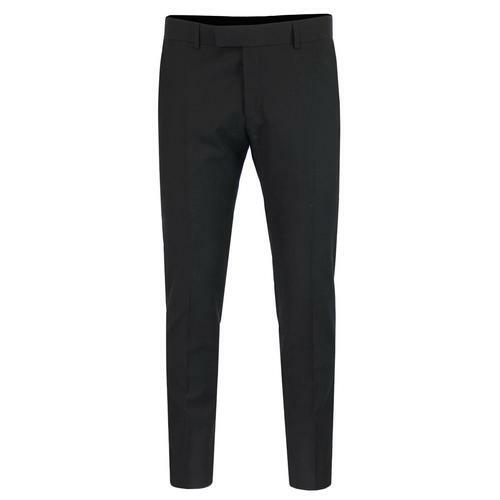 SKU: MC67 The In Crowd Corduroy Trousers. Choose waist size to fit. Approximate leg lengths as follows. R - Regular - approx 32 inches. L - Long - approx 34 inches.